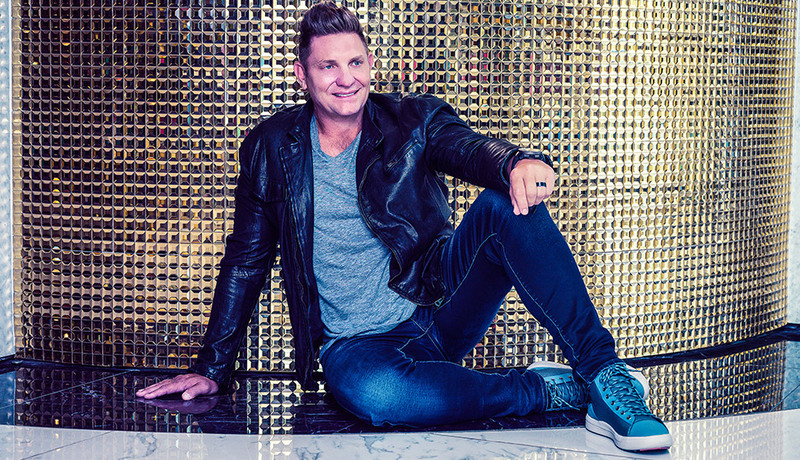 The South African Celebrity Ski week – is happening from 21 to 28 January 2012 in St Johann in Tirol in Austria, Well known singer Kurt Darren, has been rocking South African audiences with his two major successes, Kaptein span die seile and Loslappie. Kurt is due to launch a new CD , which will encompass some of his greatest hits. “I have had the privilege of enjoying holidays all over the world and in awesome locations, but I have never had the ultimate experience, a ski trip in Austria!! All that will change in January when Snocomber takes my wife, Dunay, and I to St Johann in Austria, where there will be plenty skiing, dancing and singing, all wrapped into one!! Come with us, it's going to be awesome! !” says Kurt He will be performing unplugged with the South Africans during the week and will also perform live in the St Johann at the South African/Austrian festival on 23 January 2012. 1998 - "Just When I Needed You Most". 1999 - "Since I Found You". 2001 - "Net Jy Alleen". 2002 - "Meisie Meisie". 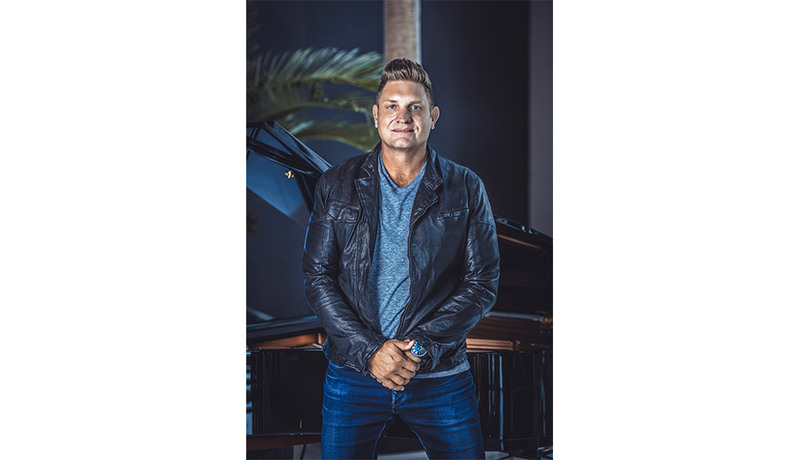 * Kurts' breakthrough into the Afrikaans music industry came with "Meisie Meisie". The "Meisie Meisie" album includes various hit songs and still has people filling dancefloors. "Meisie Meisie" was one of the Top3 hits of 2002 and has achieved Double Platinum status. It was during the planning and recording of this album that Kurt started writing lyrics with two inspiring and very talented people: Don Kelly and Marc Brendon. This trio have been complimenting each others' songwriting skills ever since. 2003 - "Se Net Ja". 2005 - "Vat My, Maak My Joune". 2008 - "Uit Die Diepte Van My Hart".